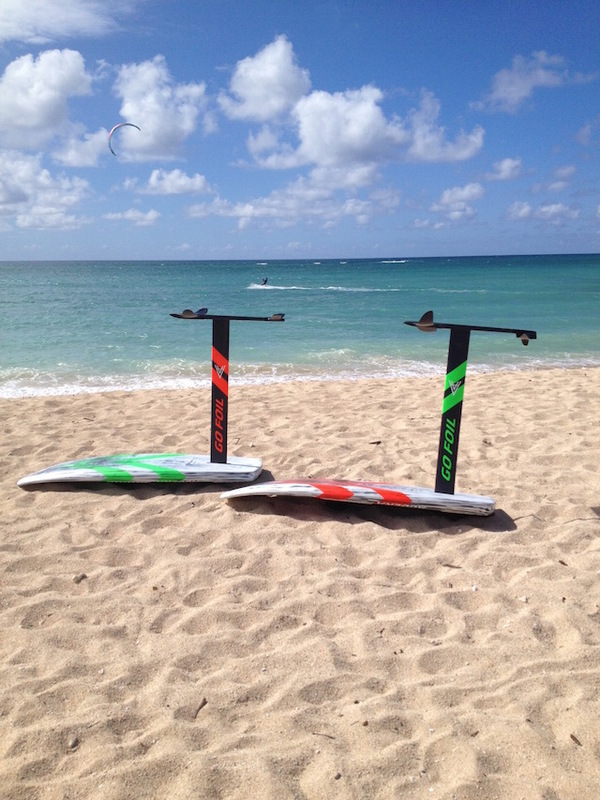 Go Foil for Surfboards, SUP Wave foiling and SUP Downwind Race boards are available now! 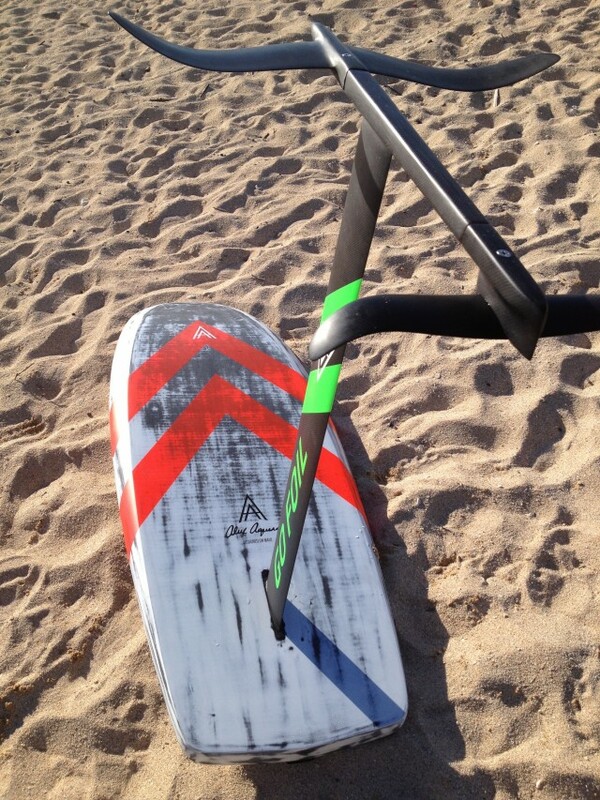 The very first Go Foils for Surf and/or SUP are just about ready for shipping. 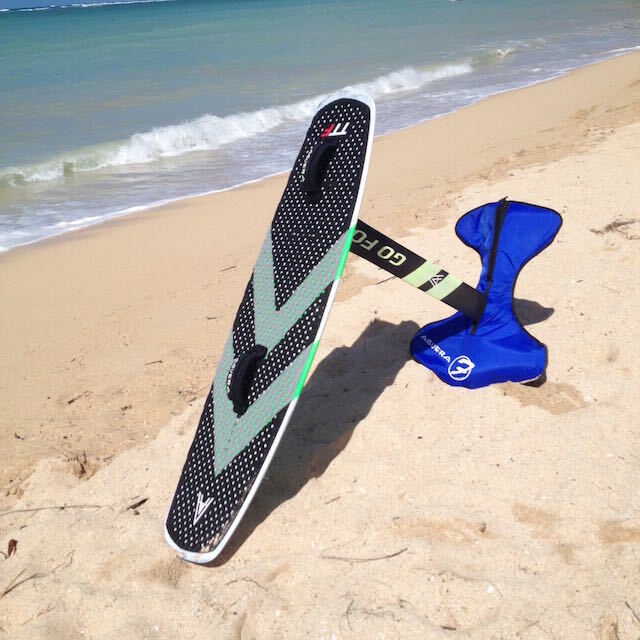 Visit the GoFoil.com for SUP and regular surfboards foils, where you can purchase one of the surf foils for $1750 delivered most areas worldwide! 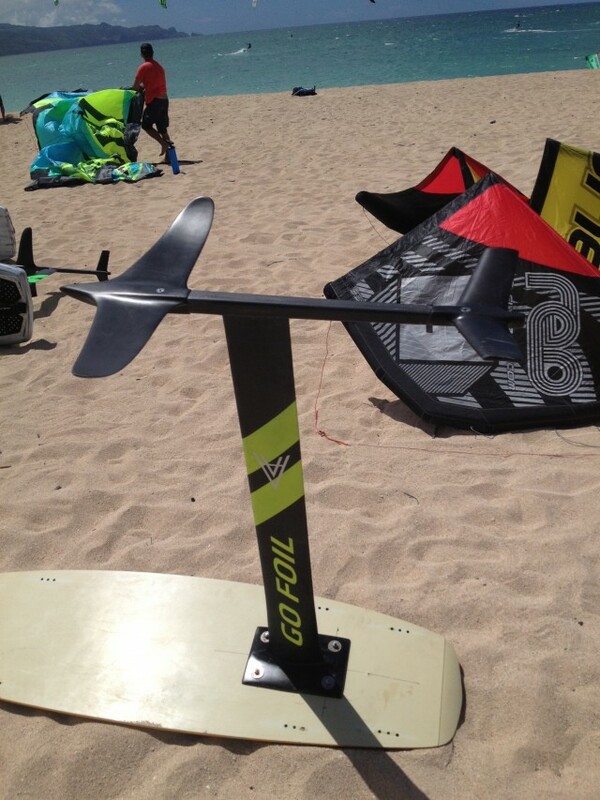 You can also purchase Tuttle boxes $80 /each to adapt the foil to your surfboard or SUP. 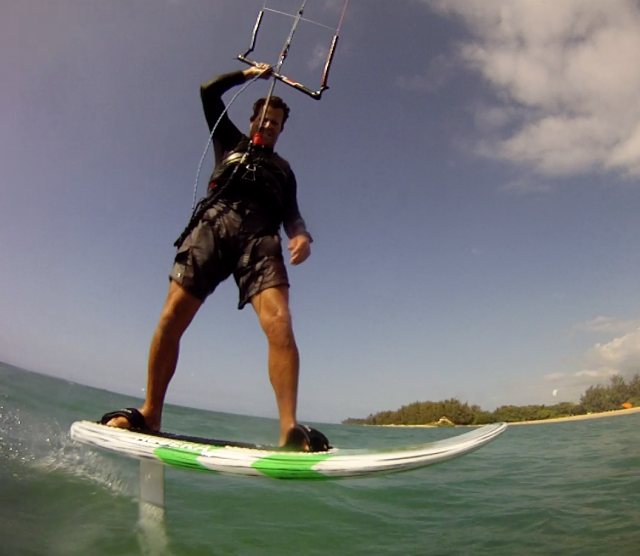 We recommend buying at least two Tuttle boxes so you can experiment on different boards. Go Foils are the most solid Foils built anywhere. Made of Carbon Fiber and Fiberglass for a longer lasting bomb proof product! Would you do this with your foil? Austin Dalbey at 220 lbs (100 kgs) showing the strength of a Go Foil. 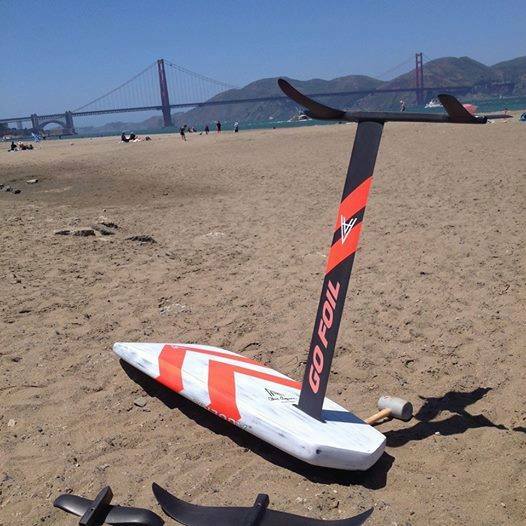 The Go Foils for Kite Surfing, currently offers two styles of wings. One is called the “All Around” Wing setup and the second is the “Race Style” wing setup. 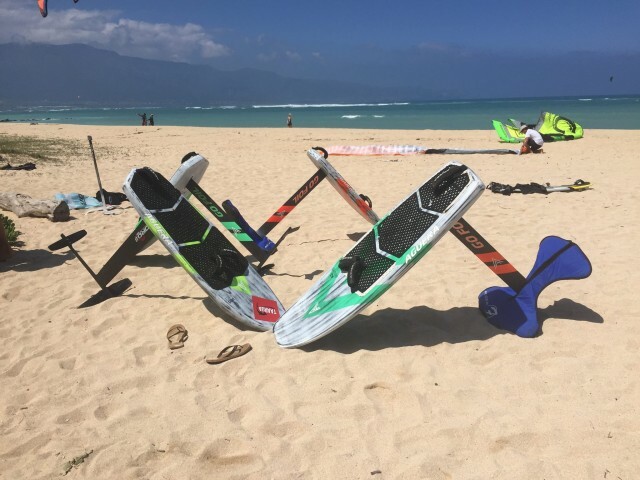 The All Around wings are great for lower speed hovering and easier for beginners while the Race Style are a faster set of wings and needs a couple more knots of board speed to stay hovering in foil mode. Both sets are very easy to ride and very stable. 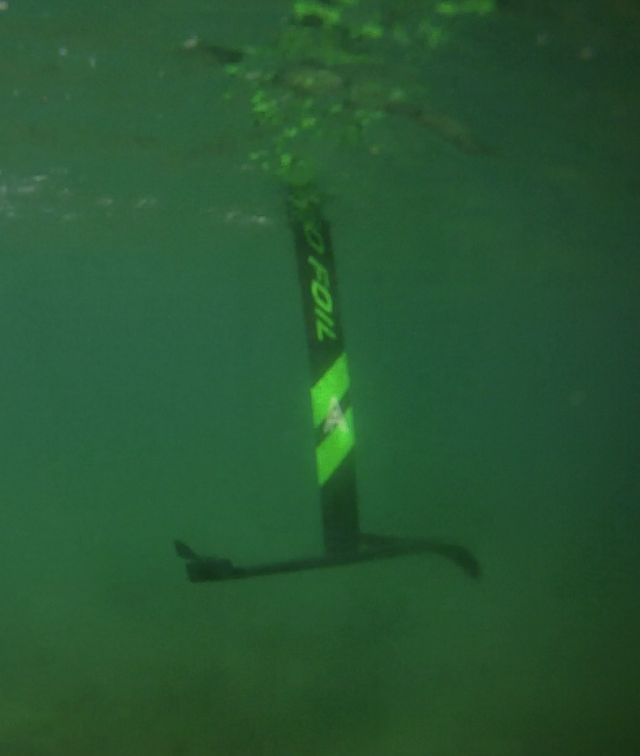 The Race style are great for most foilers who want to go that extra couple knots faster but are not considered to be as fast as the top racing foils in the market like a Spotz or Sword but are considered to be extremely strong and will last. 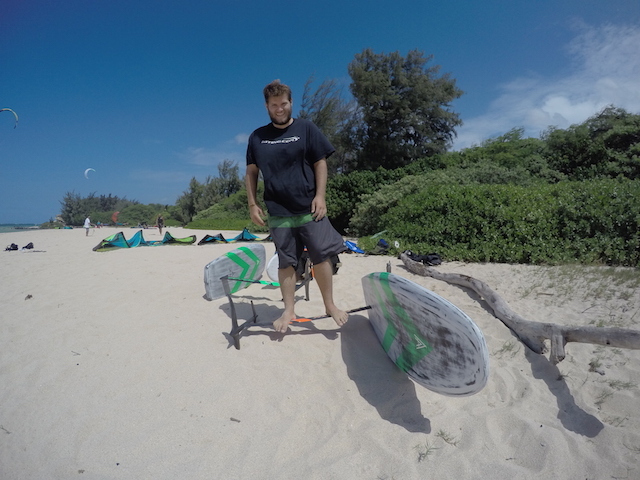 These foils can be jumped so have some fun! Complete packages below in this Video for $2700! Two sets of wings,board, footstraps, hardware, foil covers, plus shipping in the US. Surfing out of the water!